The five-point framework was developed based on our experience of designing websites that are intuitive user-friendly experiences. However one issue we face time and time again is the simple fact that content and most importantly a content marketing strategy are missing at the crucial design phase. We hope this post helps you answer the question; How will your content be found by the 2.4 billion who make up the Global Internet Population? A Goal helps; Focus your ambitions, bringing your content inline with your objectives and sets a measure for your content. The key item on the periphery of all your content is the Goal. It is the primary objective of any content marketing strategy. It should encompass your ambitions, a realisation of what you do best and where you fit in. Identifying and segmenting your audience is critical. Who is your audience? Focus on where they communicate best and how they communicate. Segment your audience into tangible sets that you can clearly reach or reach out too with relevant engaging content. Influencers – Are they key to your goal? How will you be on their radar? Early Adopters – What do they look like? Voyeurs – How will you transform them into brand advocates? Invest in crafted content designed by experts. A strategy is great but your content needs investment to improve engagement and bring it to life. The words, the pictures are the front line of your content and should be crafted by experts. We understand that employing an expert might not be within your budget. However there are plenty of online tools and services that will really help improve your content. From online image libraries to infographic tools like Piktograph. Which helps you create impressive infographics from your content. Identify the lifecycle of your content to improve its reach. The lifecycle is an overarching element of your content marketing strategy. For some it will be the longevity of your content. For others it will be the relevance of your content in your marketing lifecycle. Documenting the lifecycle your content needs to work within. Will help you and your team realise its potential. Take advantage of relevant digital accelerators to mobilise your content. Firstly who is the ‘Group’. During the Audience stage you will have segmented your audience giving you the answer to; Who is your group? and secondly what is the ‘Particular Objective’… You will have outlined your particular objective during the Goal stage. There are many digital accelerators out there from social media channels to digital platforms like Eventbrite, MailChimp, launchrock… The aim will be to identify the ones that work best to achieve you Goal. The full featured version of ‘Why designing a content marketing strategy matters’ with speaker notes is available to download on SlideShare. 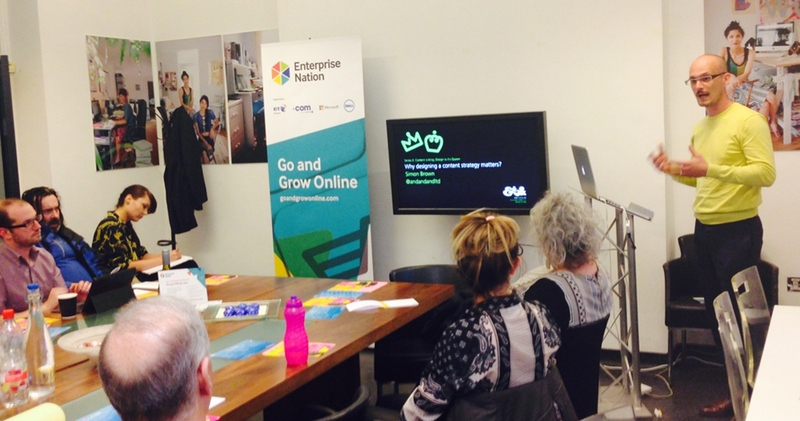 This event was Part of the Turbo Charge your business series by Enterprise Nation sponsored by 123-reg. If you still need convincing on the significance of designing a content marketing strategy look no further than The Content Marketing Institutions report which highlights ‘35% of B2B marketers document their content strategies and conversely are more effective in all aspects of content marketing than those who have not’. How to Identify and Realise Creative Opportunities, CMA Digital Breakfast. 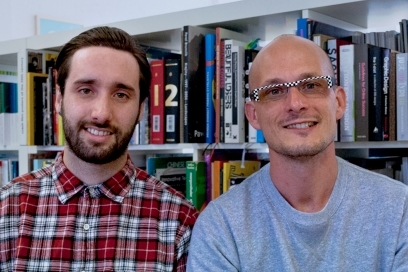 Lightning talk: Why Content is King, Design is its Queen, Digital Shoreditch Live Day. The role of design in Content Marketing, Pomp Forum. The second in the series of our “Content is King, Design is it’s Queen” design talks showcased at this months CMA Digital Breakfast. For those of you that missed out here is what we had to say. The Digital Breakfast is truly inspiring, a great start to a day. With three keynote speakers sharing their thinking on the ever-changing digital landscape. 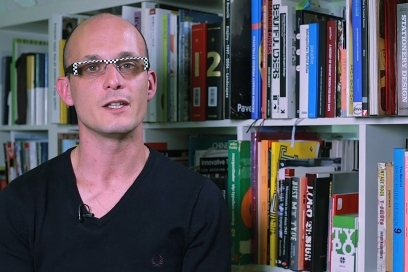 For those of you that could not make the DS15 Live day we thought we would share what Simon Brown said in his series Content is King, Design is it's Queen.